Players can get their hands on some premium cards during the special event. Fans of The Witcher's mini-game turned full-fledged CCG Gwent are in for a special treat this weekend. Starting now and running until April 23, 12pm CEST every fifth card in an opened keg will be a premium one. Every single keg is guaranteed to contain an animated card. 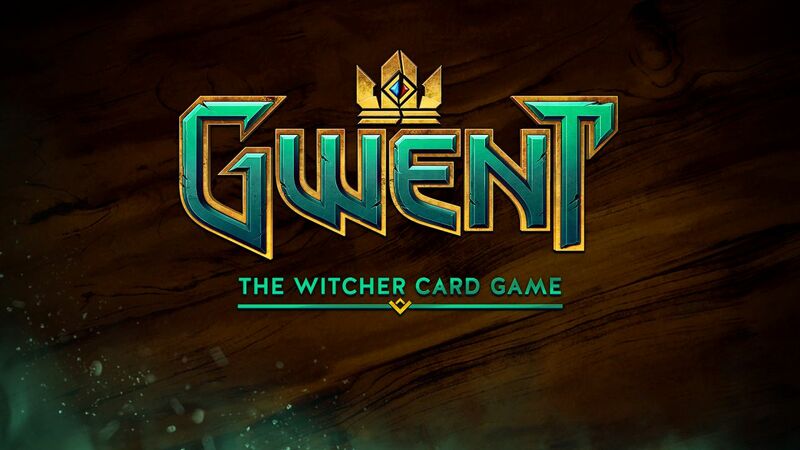 Gwent originally started life within the confines of The Witcher 3: Wild Hunt as a mini-game, but the developers of CD Projekt Red saw fit to expand it into its own title. In Gwent players compete in one-on-one battles with customized decks in three-round matches. While the game is still in beta, it's expected to get a full launch at some point in 2018. Now is as good a time as any to check out the Gwent beta and get yourself some quality cards during the game's premium keg weekend. You've got until April 23 to get a leg up and pick a (quality) keg up. Gwent is now in open beta and available on Xbox One, PS4, and PC.